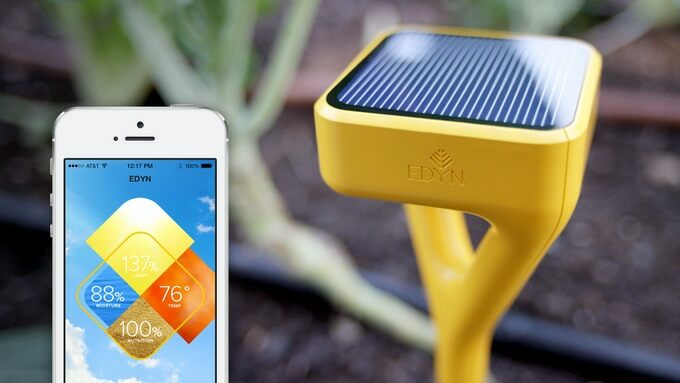 Last year I brought a Edyn smart garden thing. It was closed source, but solar and shiny. It had a pretty web interface. Then the company went bankrupt Sorry I’ve been informed they are not bankrupt. They’ve just taken their API, and website offline and ceased responding in a timely way to customer service enquires. So i’m left with a bunch of useless hardware. A salutary lesson in the importance of open source. So this year I’m hacking my own. It will consist of a Miflora sensor. Which for £10 does most of the graphing the Edyn did. Lux, Temp, Moisture, fertility. I recommend them. However they are bluetooth only. So you have to be next to them to grab the data. With a £5.50 Motor shield to open a £5 solenoid. It won’t be pretty or shiny. But I will actually own it.